Famous beaches where is nobody. Perhaps it is due to weather? This entry was posted on January 6, 2014 by Risto. It was filed under Landscape and was tagged with landscapes, My blogs and photo gallery, nokia lumia, photography. Weather may be ..but it makes the scene. Great image….. 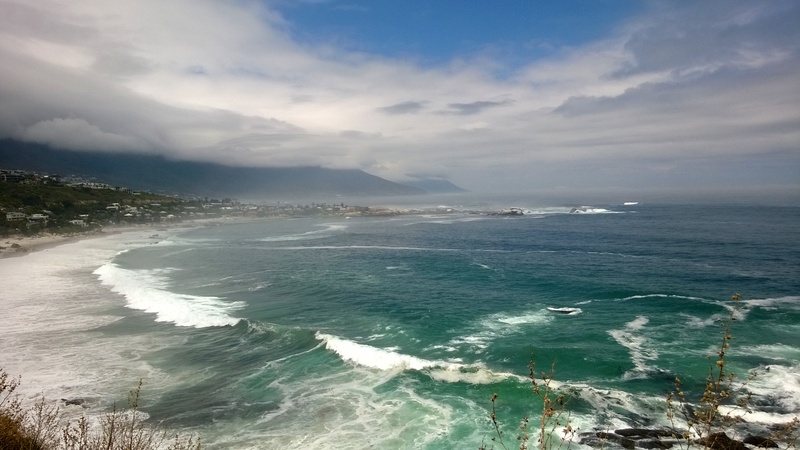 Seems I must put Cape Town on my bucket list!